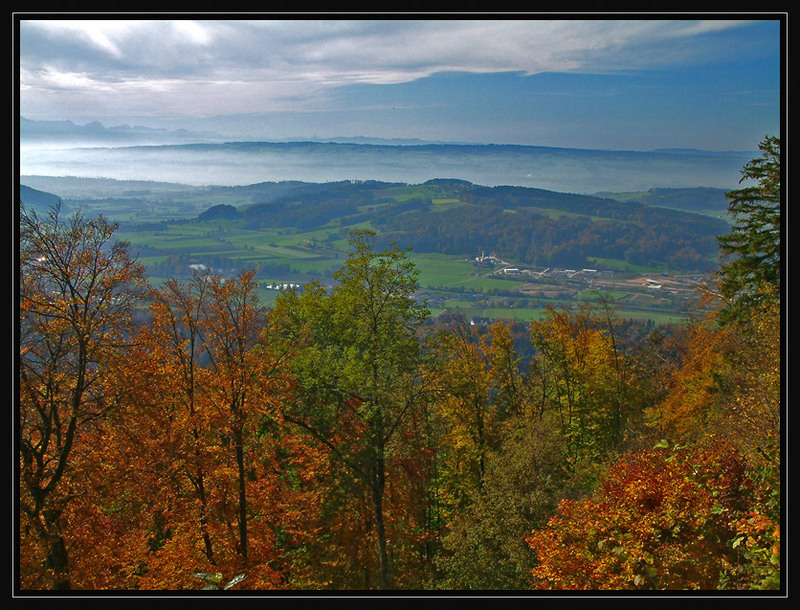 wonderful view and autumn colors! A wonderful view and excellent foreground. Wonderful view!!! Great composition, my friend!! !